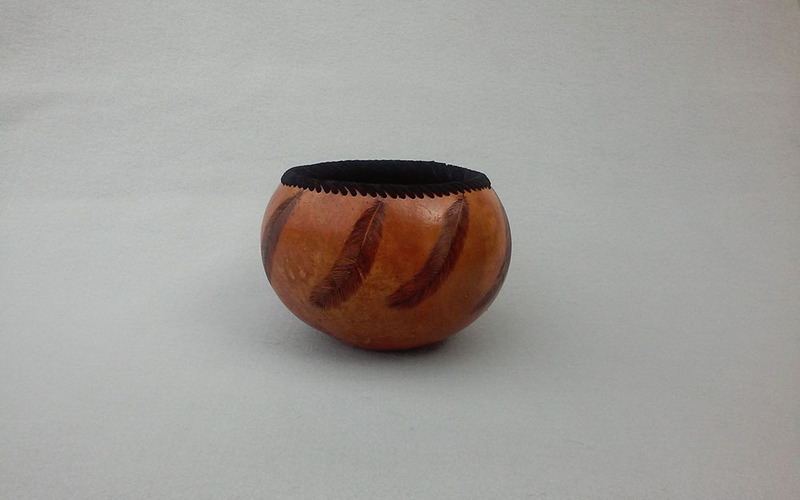 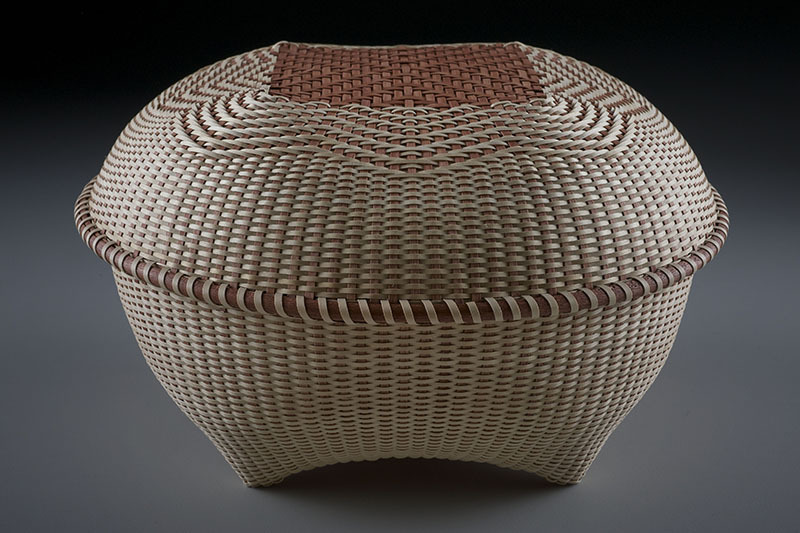 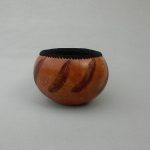 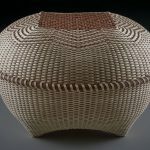 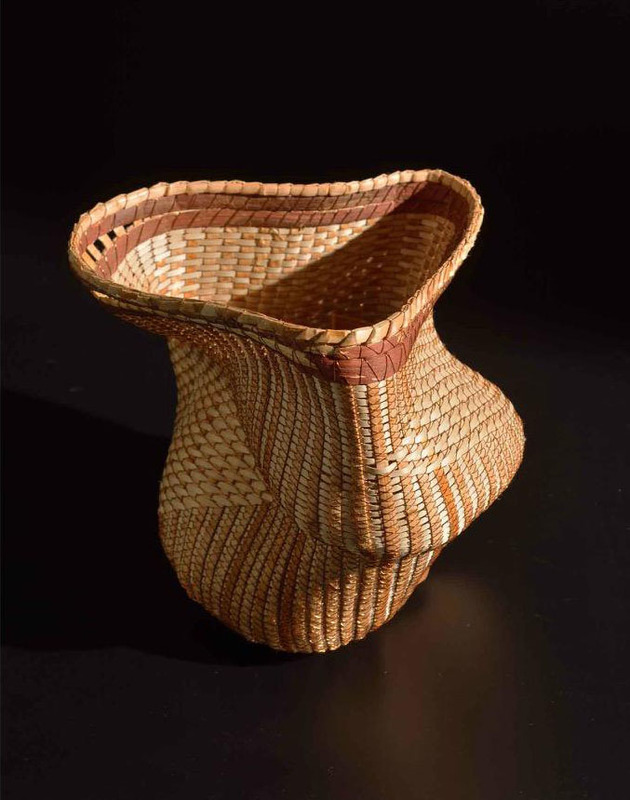 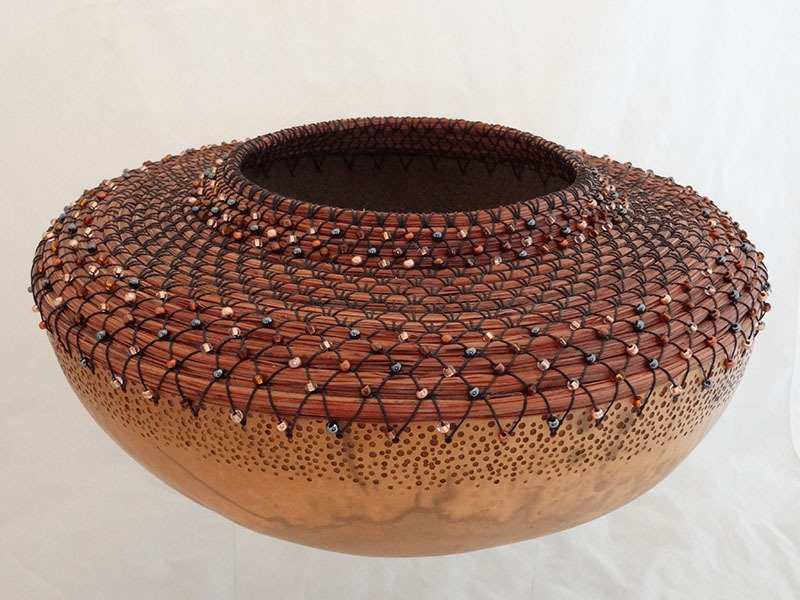 The Biennial Baskets and Gourds Show & Workshop, entitled Containers of Our Culture, is a culmination of basket, gourd, and handweaving artisans. 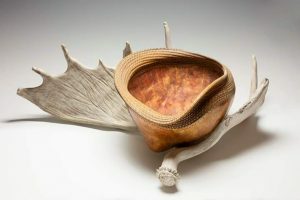 This is their 7th Biennial Conference held at the Elks Lodge Mill Creek Conference Center on April 28th-29th. 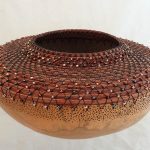 There is a wide variety of talent from across the country which include artists and speakers such as Toni Best, Judy Burkett, JoAnn Kelly Catsos, Gloria Crane, Kristy Dial, Cookie Hanson, Mary Hettmansperger, Bonnie Kennedy, Sam McKinney, Margaret Mathewson, Marilyn Moore, Vicky Nickelson, Polly Adams Sutton, Don Weeke, and Jennifer Wool. 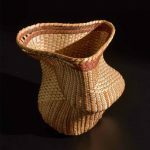 Tulare-Sequoia Gourd Patch, the California Gourd Society, Bueno Beverage and Handweavers of the Valley.